4k00:10Peaceful sunny cityscape of Kyiv in Ukraine. There are multi-storey buildings and green trees between them. 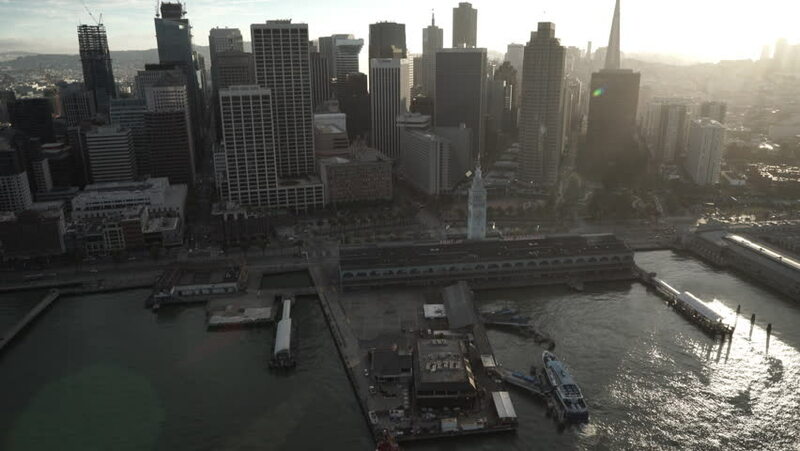 Backlight aerial video recording. hd00:19Aerial over buildings in Mexico City. hd00:05Aerial view over Brooklyn bridge and lower Manhattan, New York. Filmed in 4k, in March 2014.
hd00:15Looking at high rise buildings in downtown Fort Worth with cactus in the foreground and a car wipe at the start. 4k00:45Brooklyn, New York / USA - January 1, 2019 : Aerial of Fort Greene, a neighborhood in Brooklyn. Includes shots of Fort Greene Park and Downtown Brooklyn.